Get that scholarship in 2019! If you’re not a member of the Golden Key International Honour Society, you’re missing out—big time. We recently announced our 2019 scholarships. All members are eligible to apply in 2019! This is one of the most attractive benefits of being part of the Golden Key family, fueling our members’ dreams! $10,000 for members planning to use their post-baccalaureate degree to change the world. Learn more. $5,000 for members planning to study abroad as part of their undergraduate program. Learn more. $5,000 for members who live and breathe the Golden Key values of strong academics, leadership and service. Learn more. Already a member? Then guess what? You can start applying right now. Not a member yet? It’s about time you joined! We put our members on a pedestal, helping them reach their goals through the one thing that matters: Opportunity. And there is BIG opportunity with our annual scholarships! Want even more reasons to join? 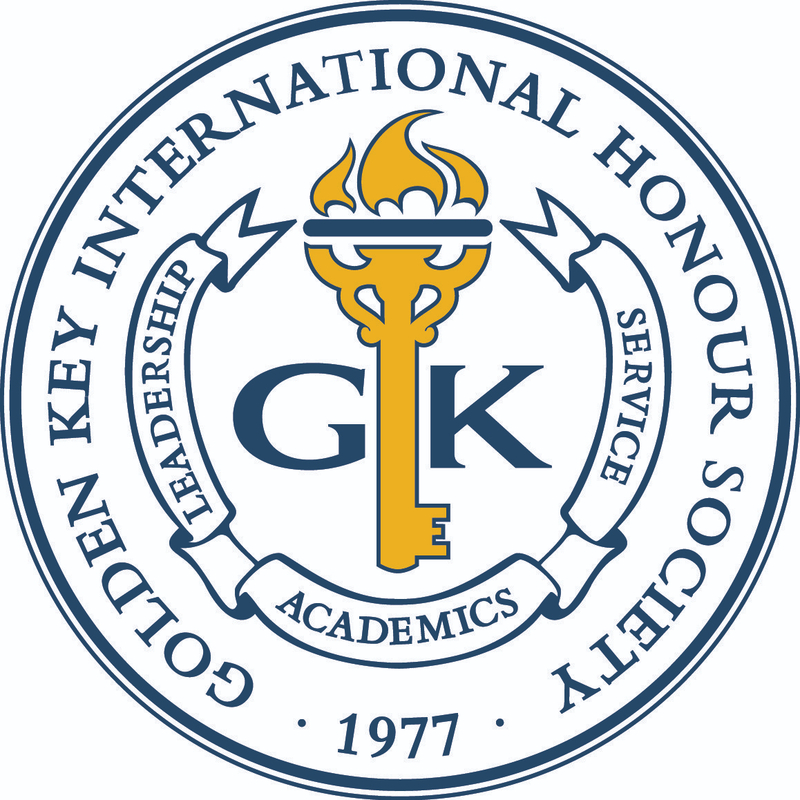 Golden Key members represent the top 15% of all academic performers worldwide. We’re here to help our members get the recognition they deserve and lead the way to a better future. We are proud to be able to give our members all they need to thrive—while having a blast every step of the way. Be a leader of tomorrow. Join Golden Key Today. Register now: 2019 Leadership Summits this February!